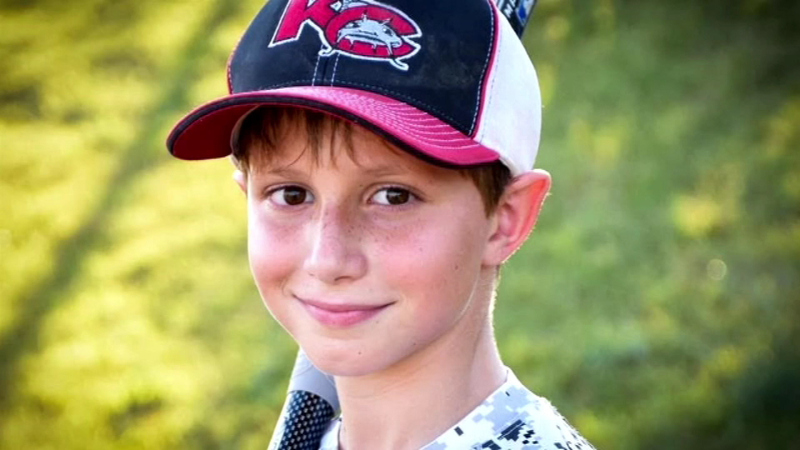 KANSAS CITY, Kansas (WPVI) -- A witness to the tragic death of a 10-year-old boy on the world's tallest water slide in Kansas has revealed gruesome details of how the boy died. 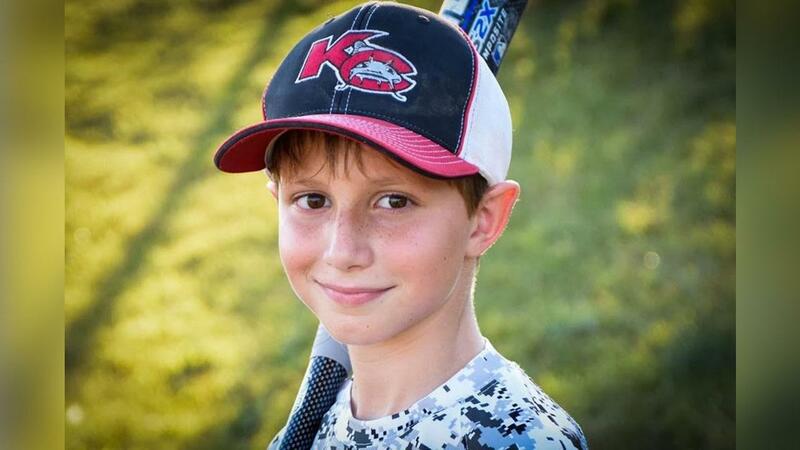 WARNING: The details in this story are graphic and may not be suitable for all readers. 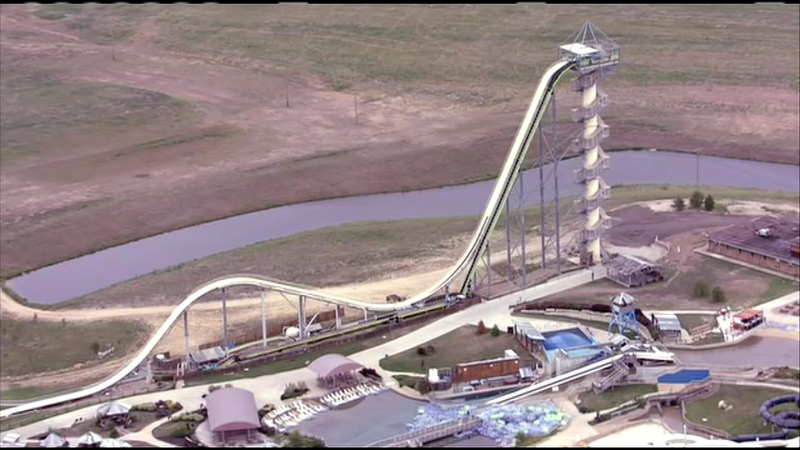 Caleb Thomas Schwab, the son of Kansas State Rep. Scott Schwab, was killed Sunday while riding "Verruckt" at Schlitterbahn Waterpark in Kansas City. 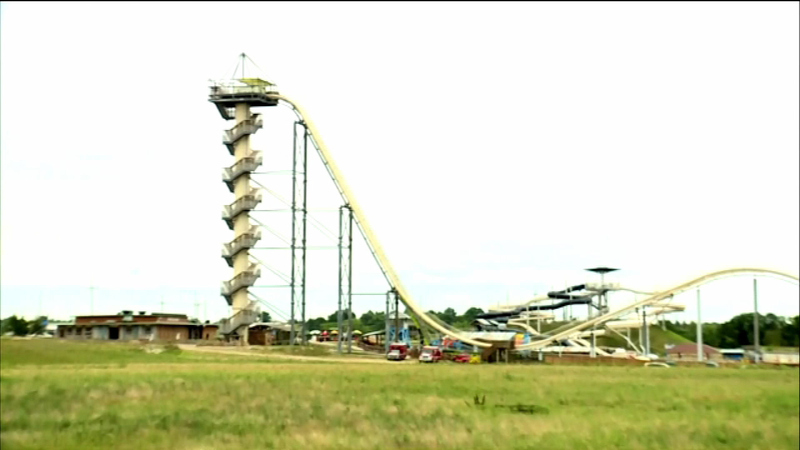 A witness to the tragic death of a 10-year-old boy on the world's tallest water slide in Kansas has revealed gruesome details of how the boy died. 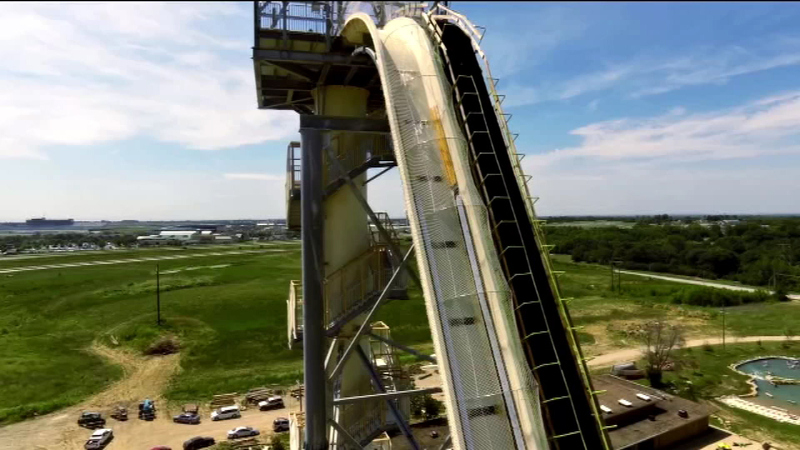 The slide is 168 feet tall and has 264 stairs leading to the top - taller than the Statue of Liberty. 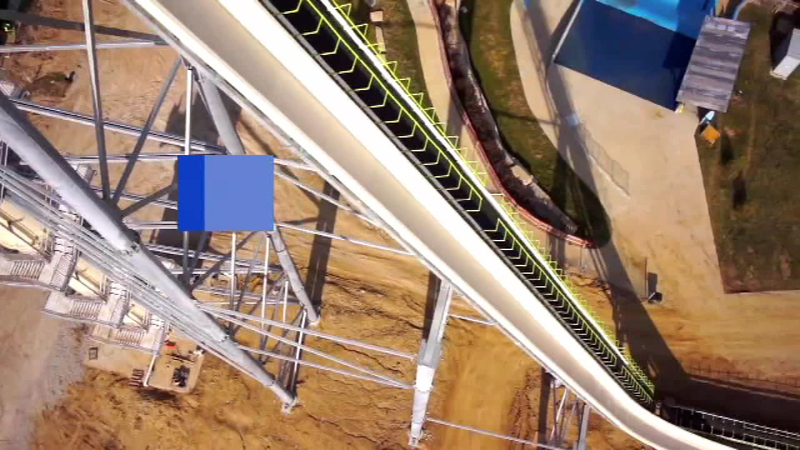 The slide's name means "insane" in German. 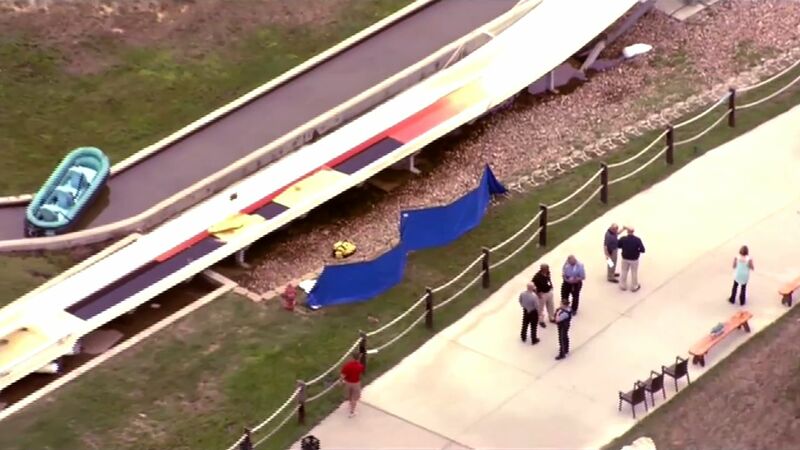 Castaneda said that he heard booms coming from the area of the slide, and then saw a body wash down the slide directly after the raft did. 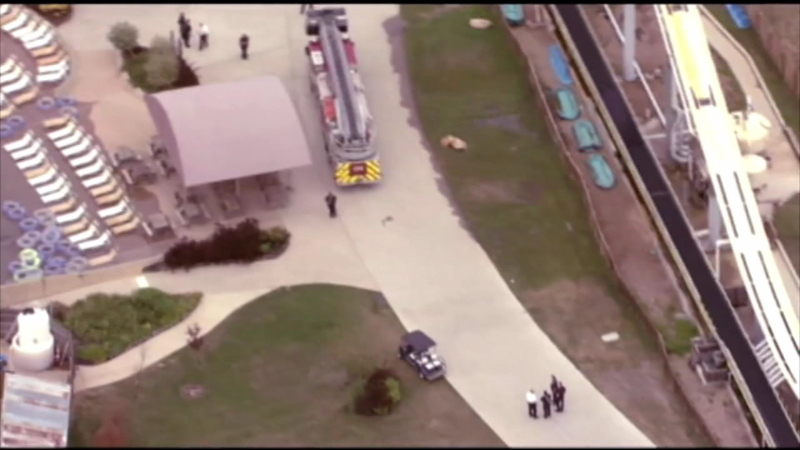 Castaneda said he noticed a lifeguard was trying to push the crowd back from the slide, but he continued to try to help because he thought there was someone lying face down in the water. 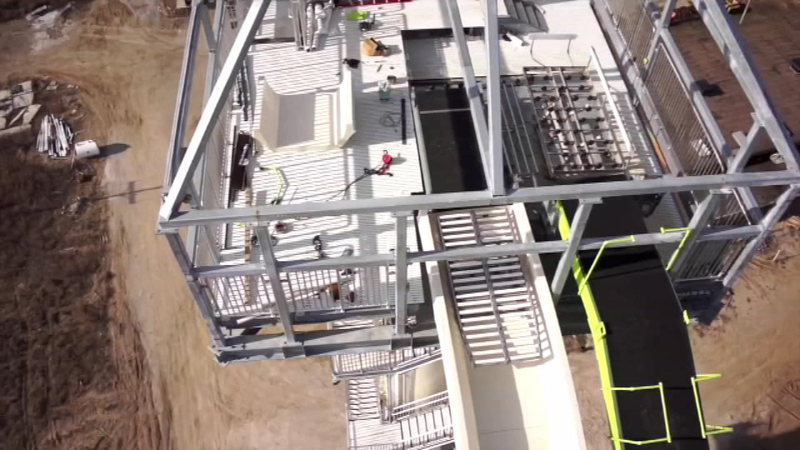 The lifeguard told Castaneda there was nothing he could do to help. It was at that point that he noticed the boy appeared to have been decapitated. 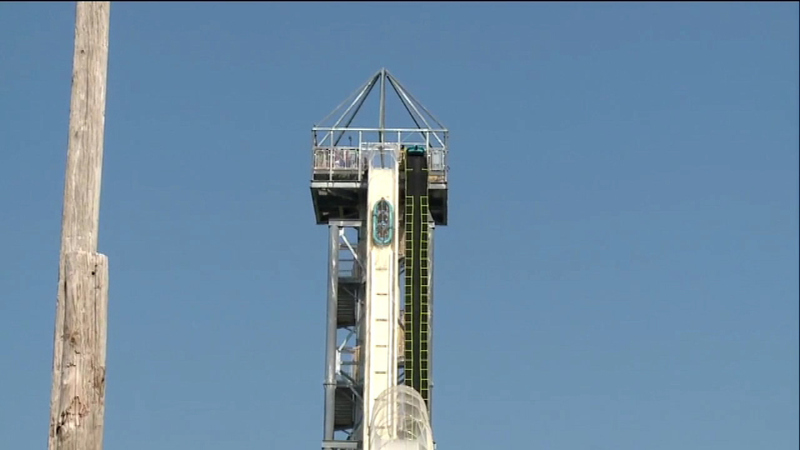 Castaneda said he had ridden the slide earlier in the day with his cousin's 14-year-old daughter. 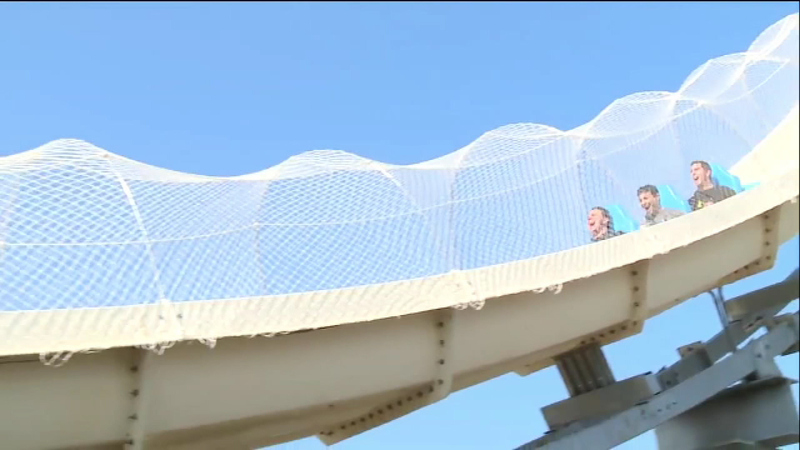 She had told him her safety belt's Velcro came undone toward the end of her ride. 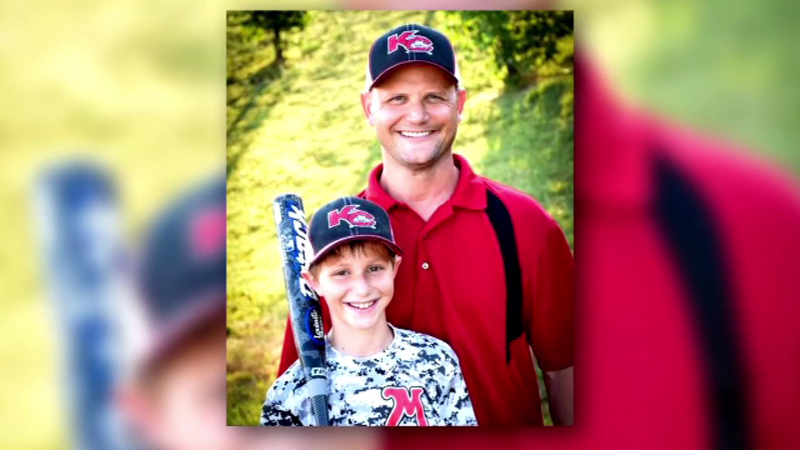 Pastor Clint Sprague, the family spokesperson for the Schwab family, said they're heartbroken. He said Caleb was a hugger who loved his parents, sports and Jesus.